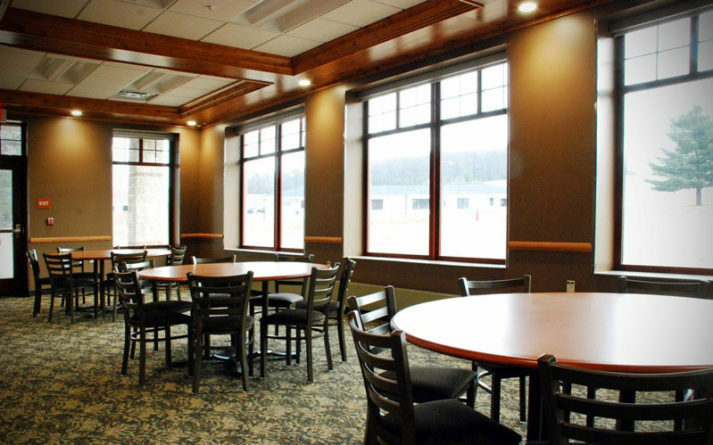 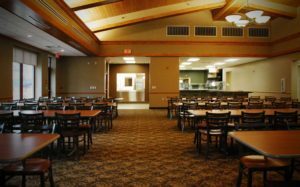 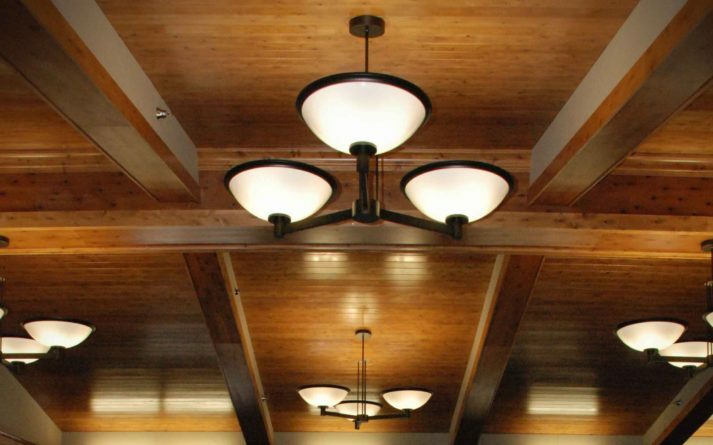 CAMP GRAYLING DINING HALL – Sidock Group Inc. 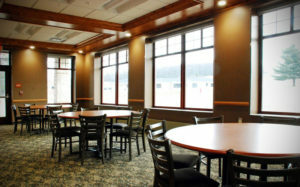 The Camp Grayling Dining Hall provides a mess hall for visiting dignitaries and troops at the Camp Grayling Annual Training Site. 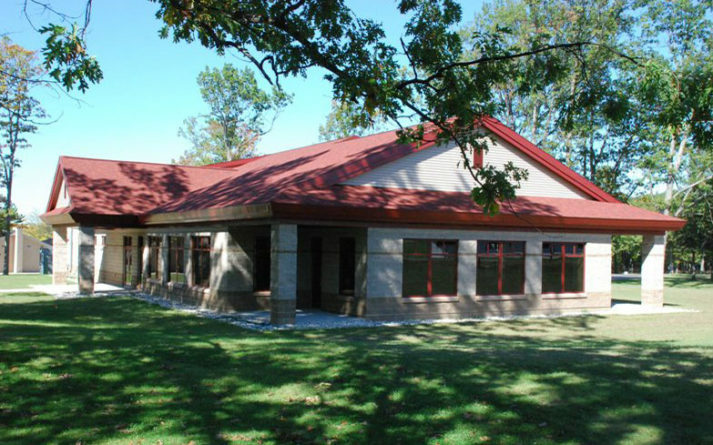 The hall features a 200 seat dining room, a commercial kitchen, and storage & office spaces. The building is constructed of insulated concrete forms (ICF) with a CMU veneer.